LISTEN NOW! 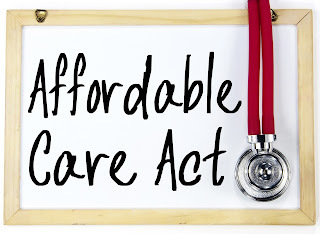 Greg, John, and Pat discuss how people have many questions regarding the affordable care act and NPR. Julie Rovner helps to answer some of these important questions. Some of the questions that are asked to Julie; is there a cap on income? If income goes down and fluctuates are there subsidies available? Do I have to go with my employer health care plan and questions like these can be heard throughout Julie’s interview. They continue to discuss how it is a good thing that health care is something that people are concerned for everyone to have access to it. However, it is very important and the implementation is critical. The fact that the affordable care act is unconstitutional is something that has been grossly ignored. 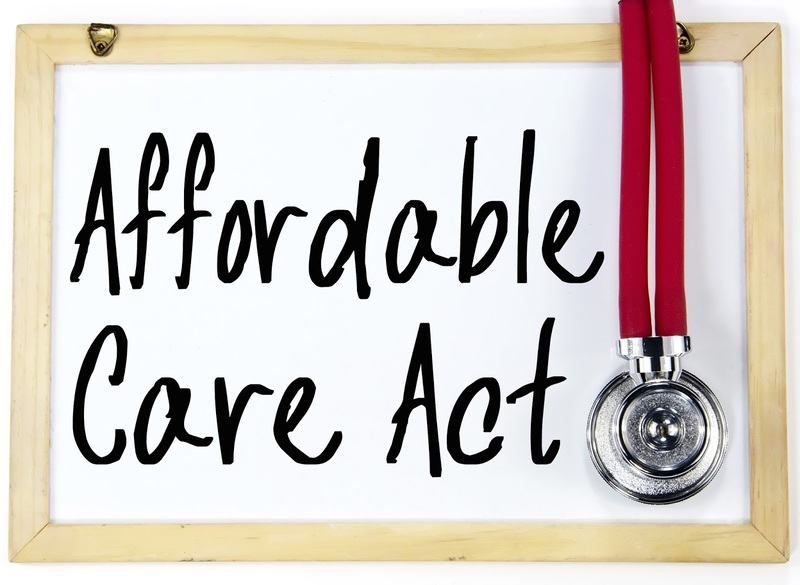 They encourage us to listen to the interview and gather clearer understanding of how the affordable care act affects you. Either Fear or Faith which one will it be?